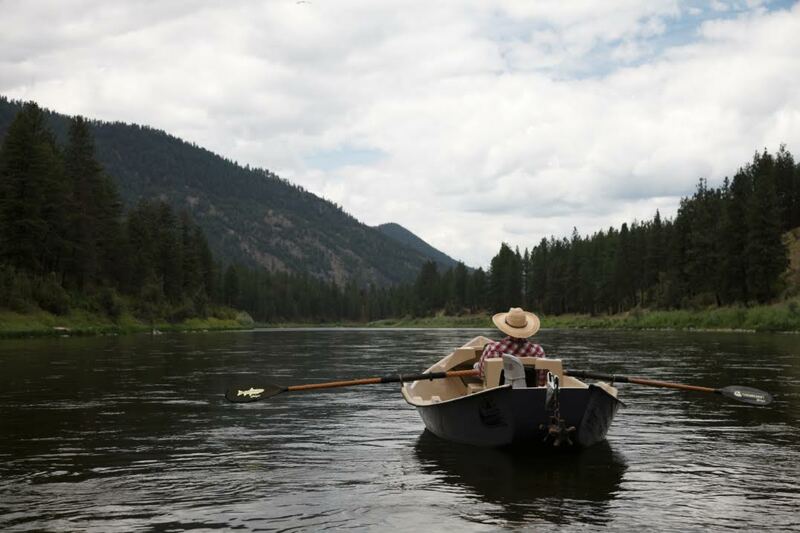 Experience Western Montana Fly Fishing with an experienced Montana Fly Fishing Guide on one of our local rivers; Bitterroot, Blackfoot, Clark Fork, Rock Creek. Full Day trips include lunch, flies, fly rod/reel/line, all gear necessary for the day of fishing, and transportation to and from the river. Come as you are, we’ll get you out on the water. 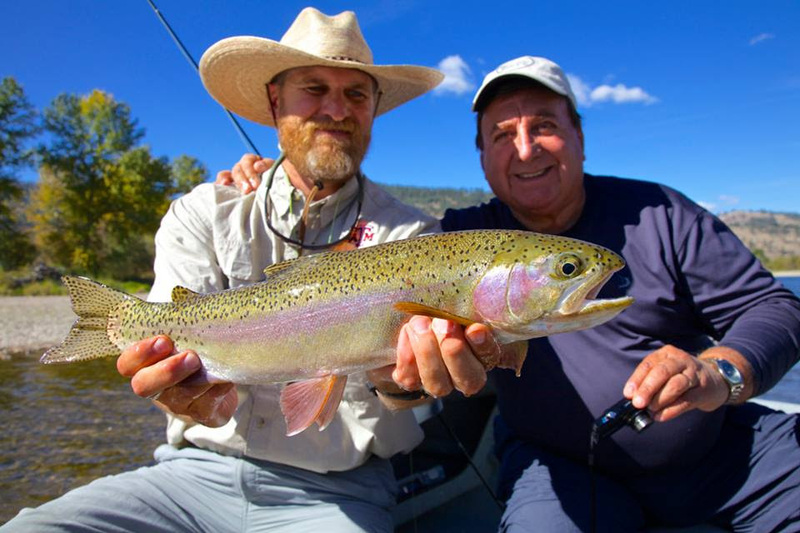 Let Missoula Fly Fishing Outfitters and Guides take care of your group while you’re in Missoula for a conference, business travel, or family reunion! We’ll take care of details while you are busy earning that continuing education. Missoula Montana offers an uncanny amount of fly fishing opportunities. Three hundred miles of floatable, fishable, water within just one hour of town. Add to that an endless amount of small stream fishing opportunities, and you have an angler’s paradise. 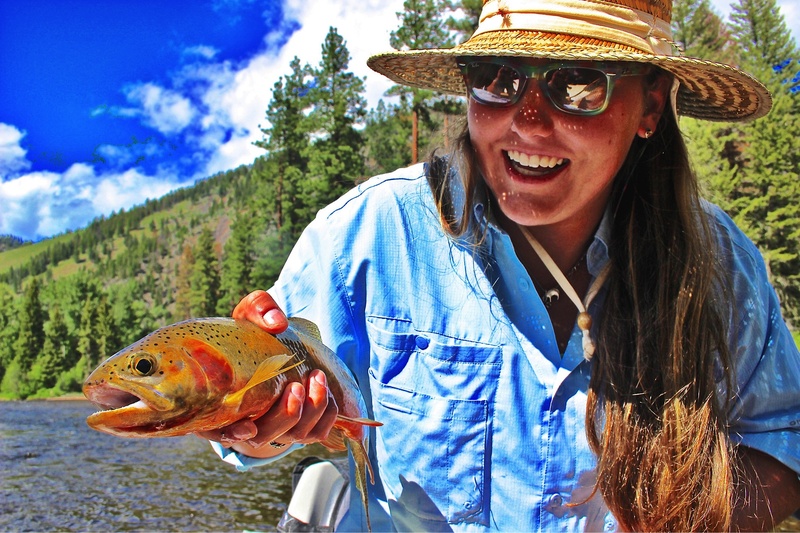 Our Missoula Fishing Guides are confident, competent, individuals who are accomplished at what they do, and most importantly, have your needs in mind. Please give us a call or email us if you are interested in experiencing fly fishing in Missoula, Montana. 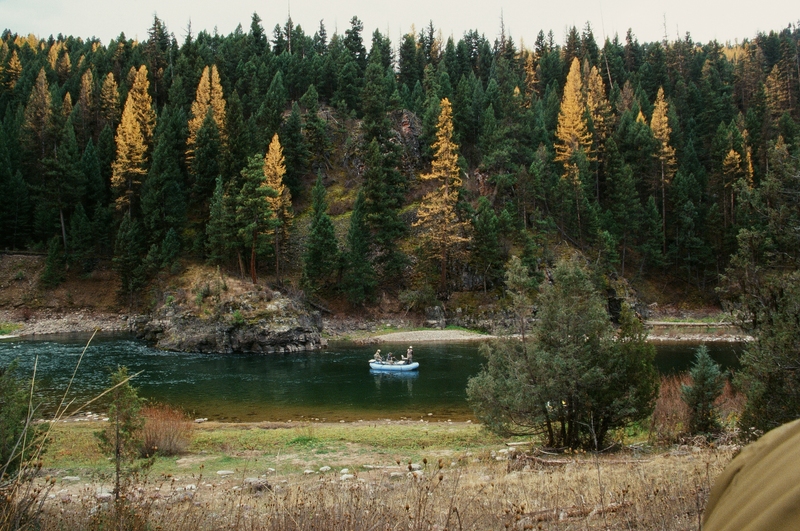 Email us and we’ll get you on the books for your Montana Fly Fishing Vacation Experience.